SANTHANAM AND SELVARAGHAVAN TO TEAM UP! Comedian Santhanam is a happy man. While his latest release Dhillukku Dhuddu is successfully running, he has officially signed his next and it is a surprising collaboration. This is an unexpected and fresh combination which has taken the Kollywood insiders by surprise. 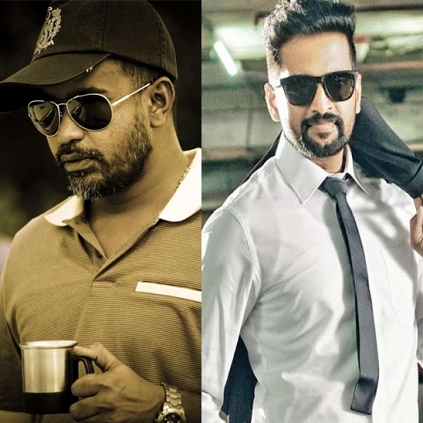 Well, we can expect something unique and different to be coming up from Santhanam and Selvaraghavan. Other cast and crew details will be following soon. Stay tuned to get the updates. People looking for online information on Santhanam, Selvaraghavan will find this news story useful.